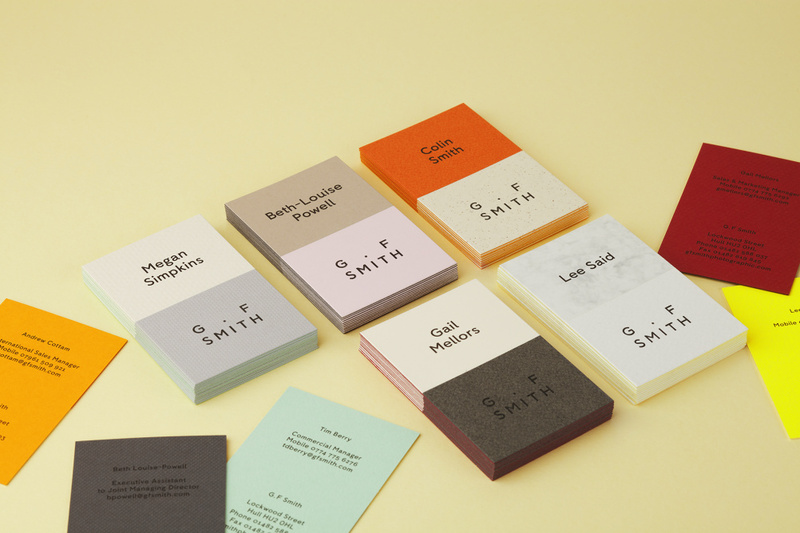 Made Thought has created a new identity for paper company G.F Smith, developing a new typeface and two logomarks – a main identity and a ‘Curator’ mark. 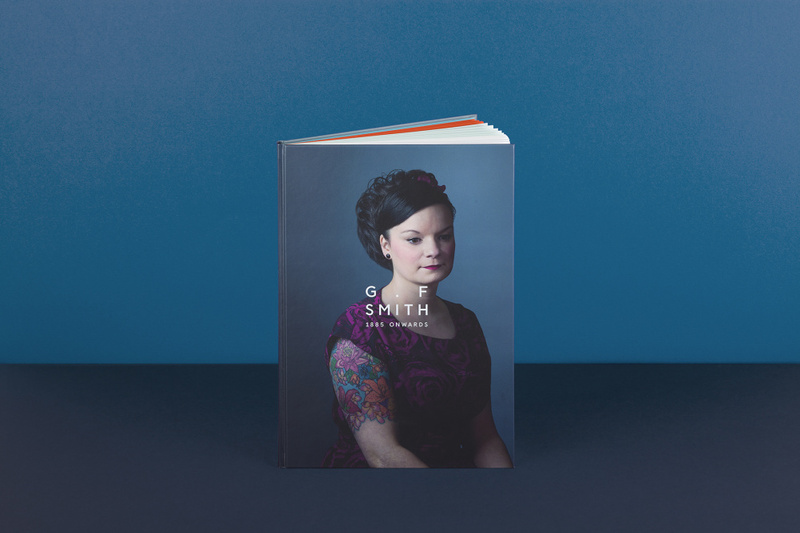 Made Thought has been working with G.F Smith since contributing to the Beauty in the Making exhibition in 2012. 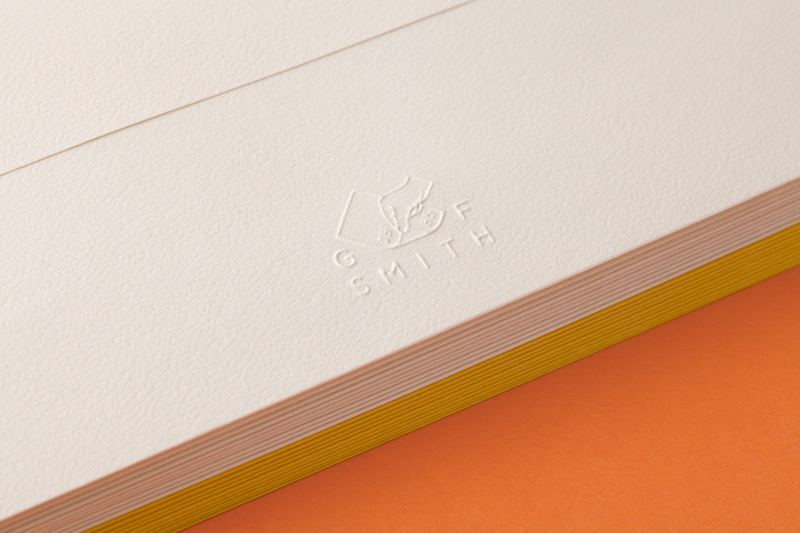 It also created a new identity and Colour Book for the company’s Colorplan paper range last year. 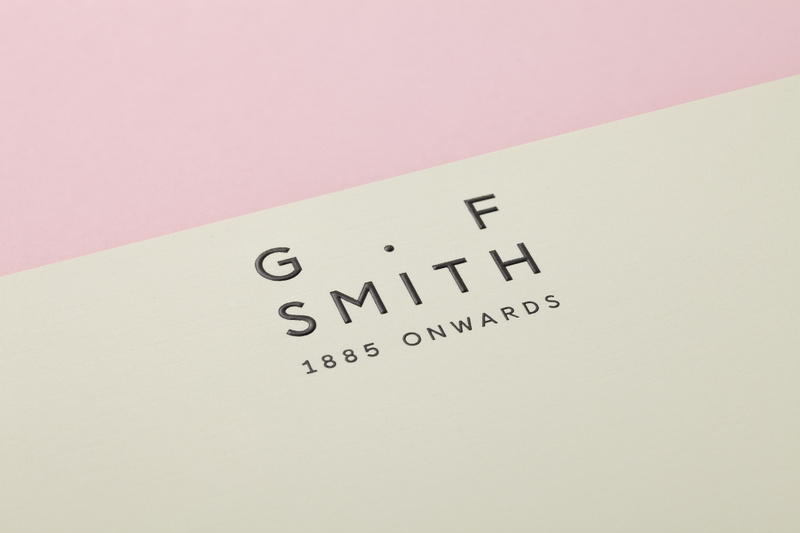 According to Made Thought founding partner Ben Parker, the consultancy approached G.F Smith in March last year and presented a ‘clarity document’ that set out a new brand framework. 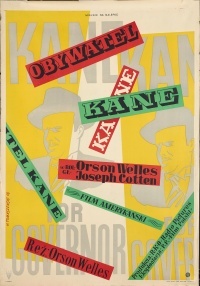 The new identity carries the strapline ‘1885 Forwards’. 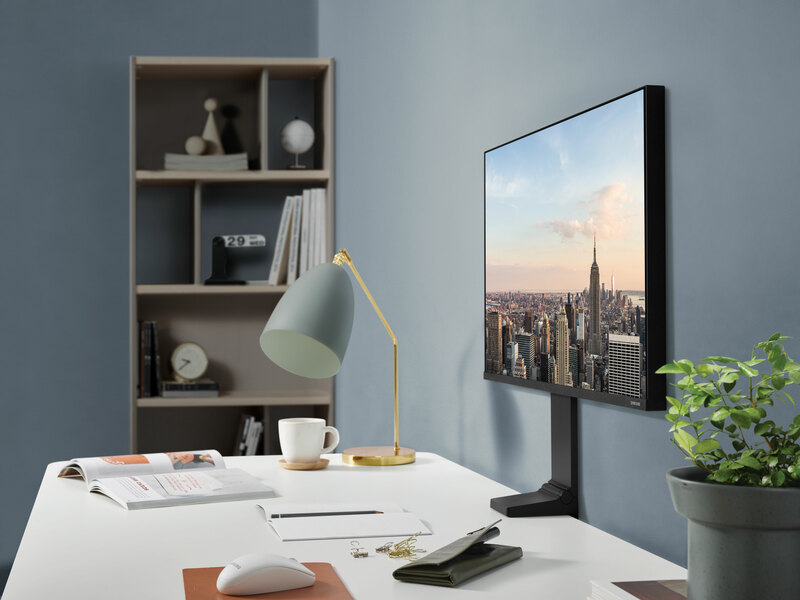 Parker says this ‘reflects the company’s great past but also its progressive spirit – a desire to look forward rather than look back’. 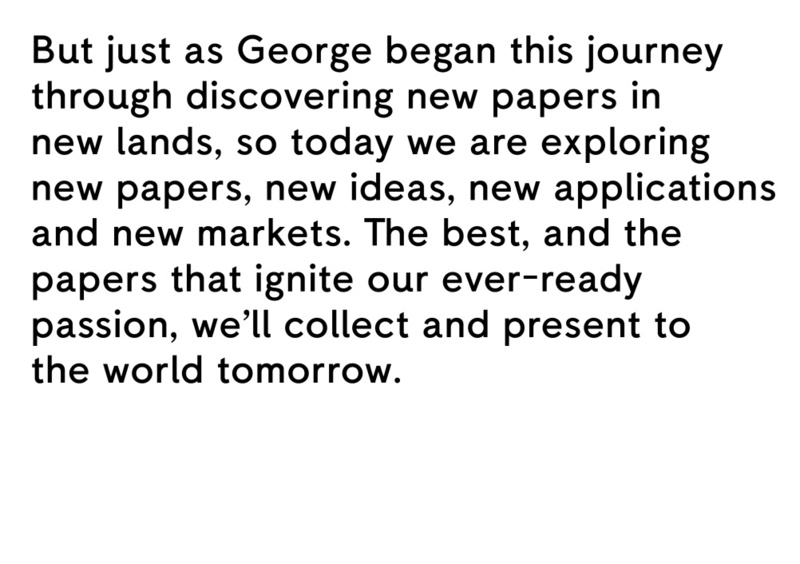 Made Thought has also created a new ‘Curator Mark’, which will be used on touchpoints such as papers. 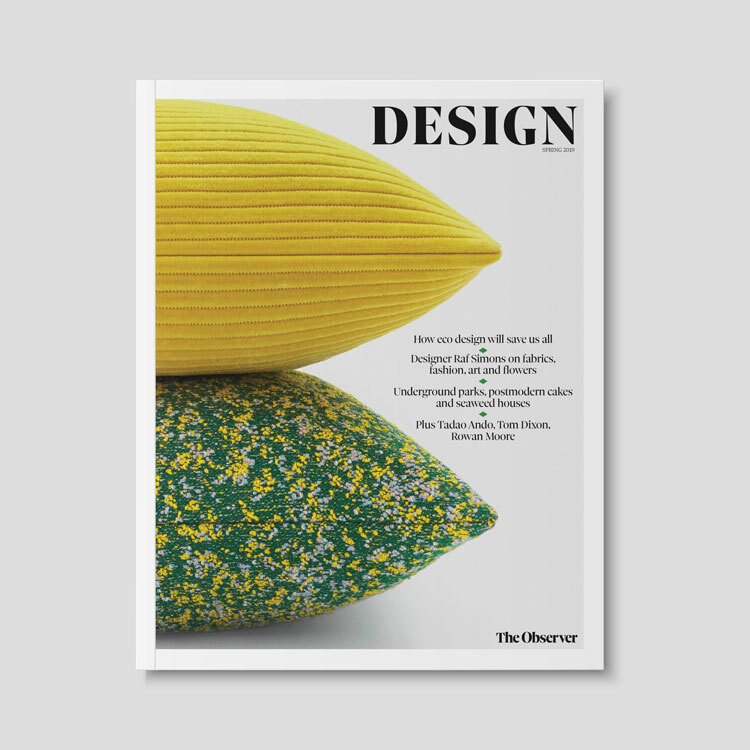 The aim of this, according to G.F Smith, is to signify how much work the company does by hand – such as selecting papers – and to be ‘symbolic of the personal stake each of us takes in the quality and beauty of everything we do’. 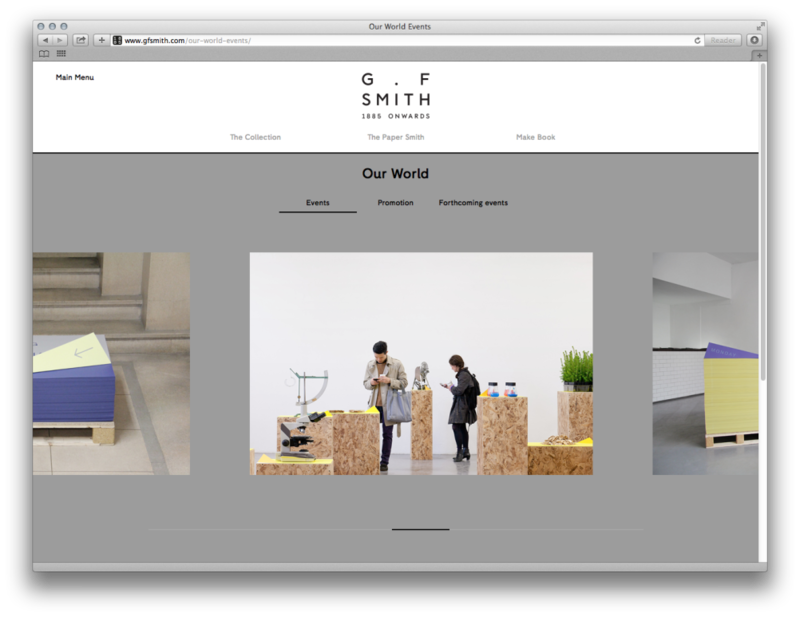 The new G.F Smith typeface is a humanist sans that the company says ‘is a combination of the machine age and a more calligraphic line’. 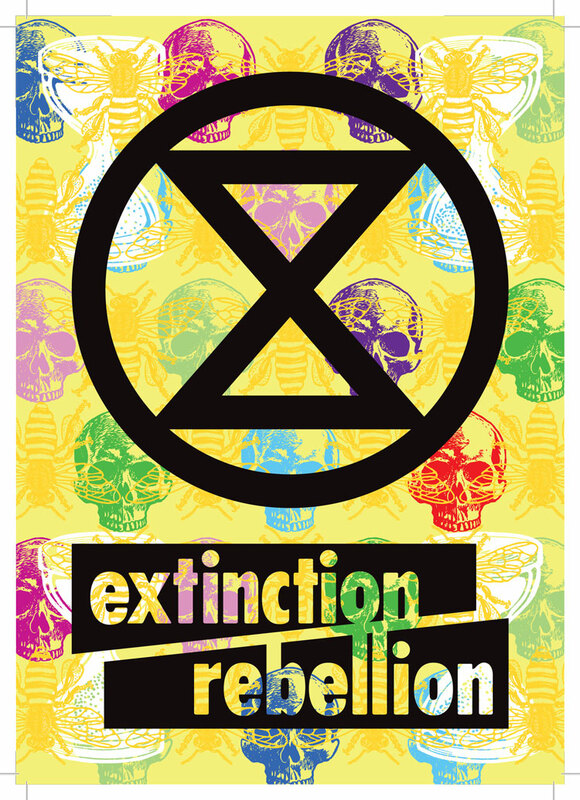 The company says this aims to reflect ‘the marriage of craft skill and efficient mechanisation’. 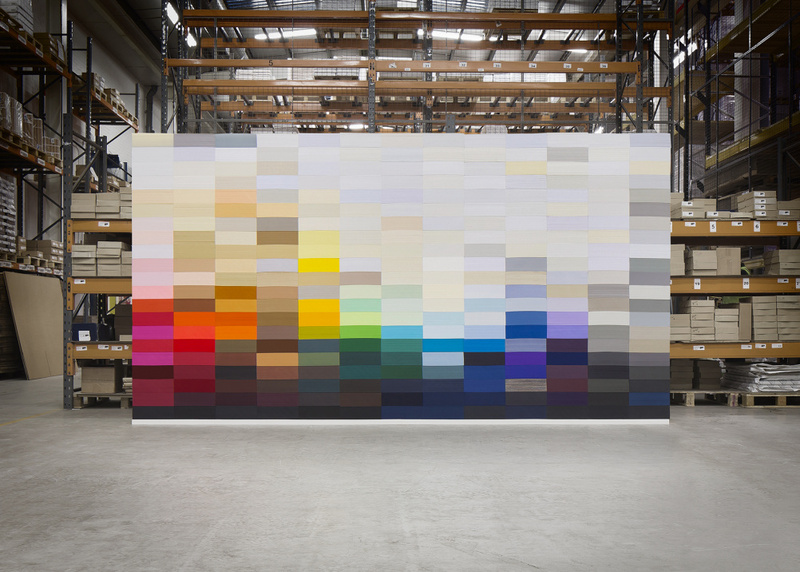 The updated G.F Smith website aims to improve the sampling and ordering process, and features a film of the Collection Wall – a ‘wall’ of paper stacks constructed in the company’s Hull warehouse. 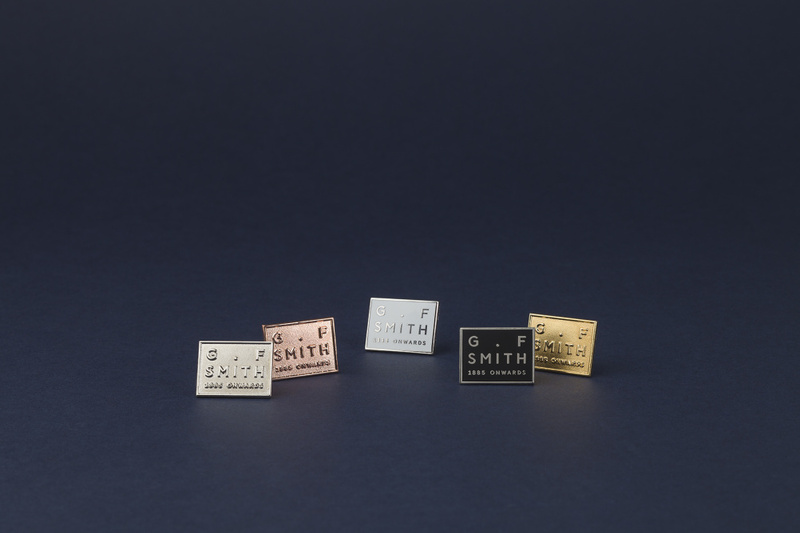 Other touchpoints include the ‘For Service’ badge – enamel badges that denote the length of service of G.F Smith employees. 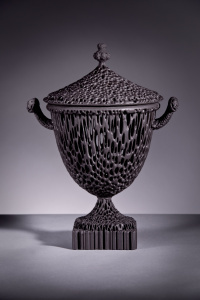 To reward 30 years of service, employees receive a 24-carat gold badge. 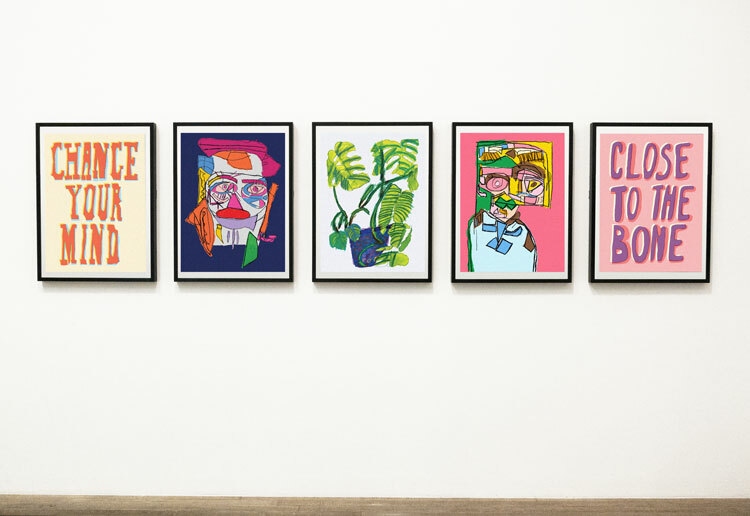 A new brand book, A Portrait of the Company, aims to highlight the ‘human relationships’ in the brand, according to Made Thought’s Parker.